Must be a trend around here:o) I surprised my wife with her dream car last month She has wanted one for ever! So far I've installed new rear tires, new shocks and a new ignition coil. It runs pretty good, but we might build a motor this winter. I'll post pictures of the rear bumper I built for it soon. These are my 66 and 67. 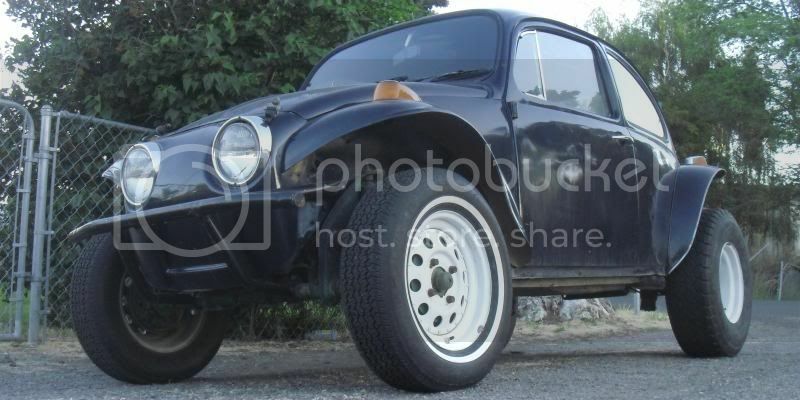 The 67 is better since it has the factory 12 volt system, ball-joint front end, and sun roof. plus the dual-brake master cylinder, and collapsible steering column. The 66 is not in very good shape,. I need to sell it. It does have popout rear windows which are nice. The 67 starts and runs, but needs some TLC. It is pretty much original, with a 1300 cc engine. I have the emblem from the rear cover, didn't want it to fall off. I think the 67 only has perhaps 40K miles on it. 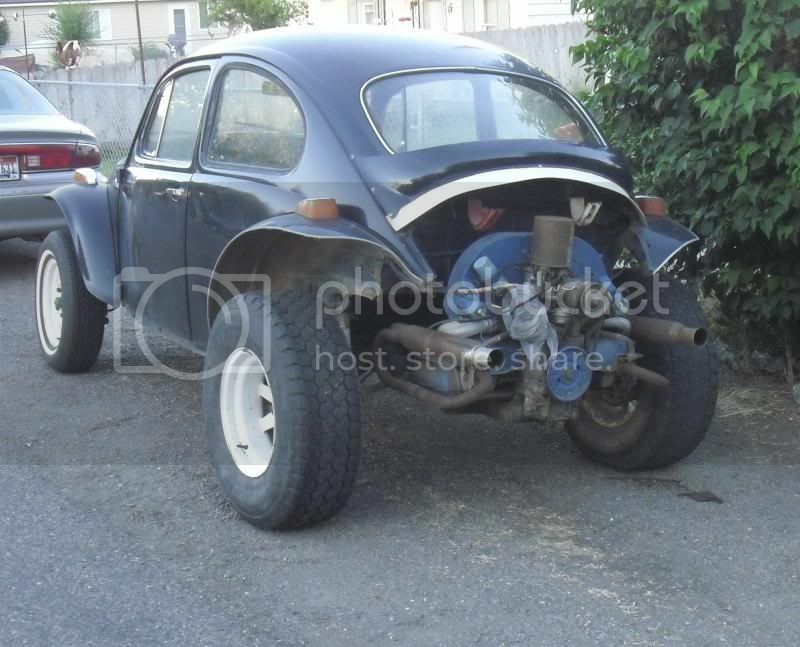 I wouldn't mind making a baja bug, sure would be a lot easier to pull the engine, but can't bring myself to get out the saw.